While in Australia back in February I came across the Medical Association for Prevention of War. Curious, I walked into their office and wound up in an interesting dialogue with Nancy Atkin, the Executive Officer. As US tensions continue to escalate with North Korea, Australia remains in an awkward position. In 2011, President Obama and Australian Prime Minister Julia Gillard announced an increased US presence in Oz. In addition, over the last decade the US military has created partnerships with other Australian military facilities, like communications centers and training camps. Some Australians are concerned about an integration of the two armed forces, which they fear could ultimately dilute Australia’s sovereignty. 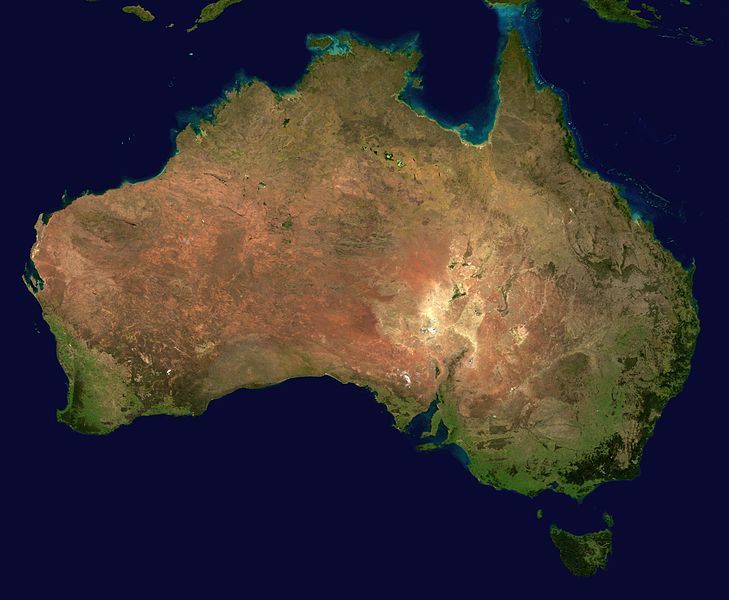 Australian human rights organizations are also concerned that Australian involvement in US military goals could lead to a lowest common denominator situation that weakens Australia’s human rights policies. Australia has a history of entering overseas wars that arguably do not benefit the country much in the long run. If our Asia pivot leads to war, will they face a worse threat than necessary because of their partnership with us? Hopefully Australia will develop a clear way to declare war in coming months, and will use it to determine whether US wars can/should be fought from their soil. That would be what a healthy friendship looks like; and it’s to no one’s benefit that Australia do less.